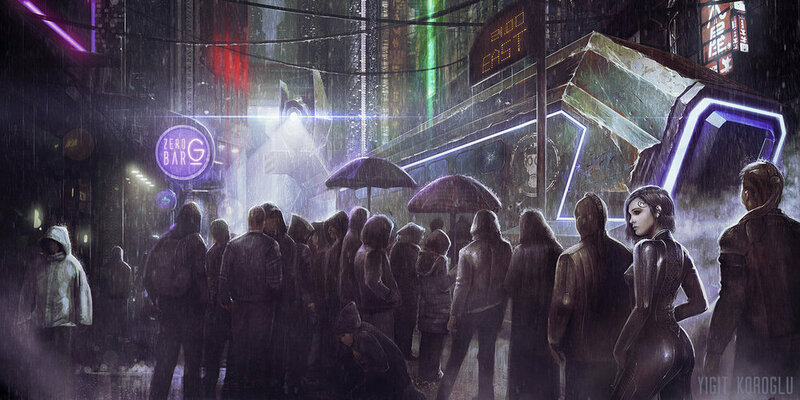 As we imagine what life will be like in the future, often times, our media and entertainment emphasize a world of "Cyberpunk" an idea and aesthetic that focuses on advanced technological and scientific achievements, such as artificial intelligence and cybernetics but simultaneously is often dystopic and depicts a breakdown of society. Recently the idea of SolarPunk has been gaining steam (though still a relatively unknown concept). 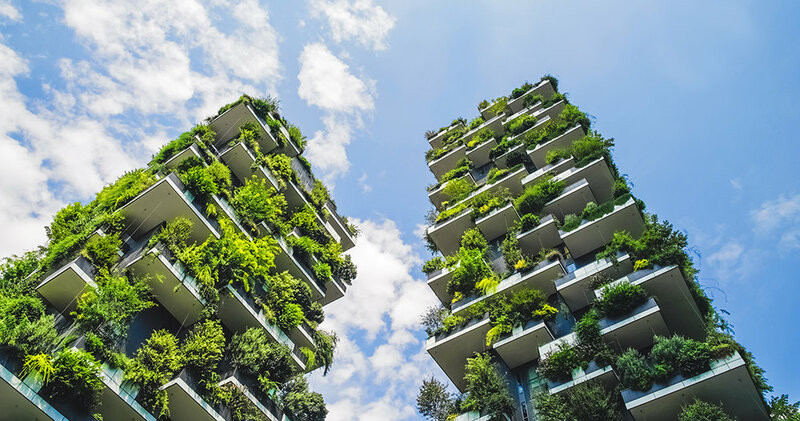 Solarpunk is similar to cyberpunk with a focus on technology, however, Solarpunk offers a version of the future where communities are powered by renewable energy and most people live in a free and egalitarian world. Both ideas of the future focus on mankind and it's use of tech, but rarely in our media do we see our future from a more positive, sustainable perspective (even though the technology for it already exist). 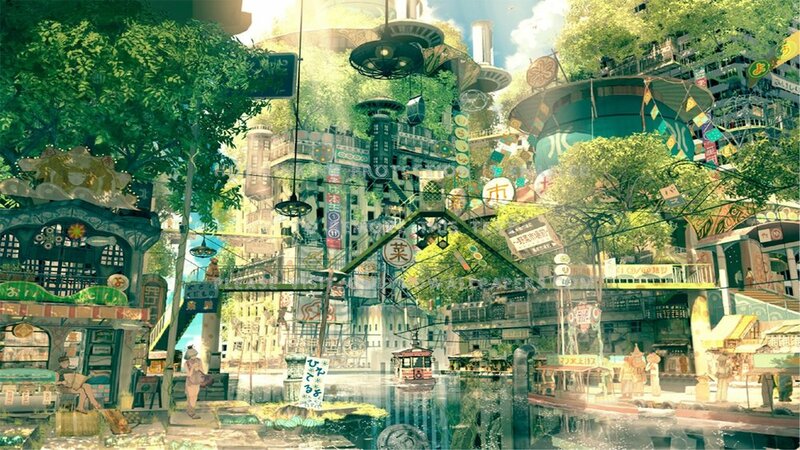 I'd like to consider the idea of what a solarpunk future looks like and consider some avenues on how we get there as a society. Below are some of the images that inspired my motivations behind "Imagining a SolarPunk Future"